The final sessions of the 2018 course on the key teachings of Buddhism will be held at Kagyu Ling Buddhist Centre, Manchester at 11 am on Saturdays 10, 17 and 24 November. These classes focus on the two essential types of meditation: calm-abiding, and insight. The sessions are an hour long and include a period of meditation. People are welcome to stay for refreshments and a chat afterwards. There is no need to book – just turn up. 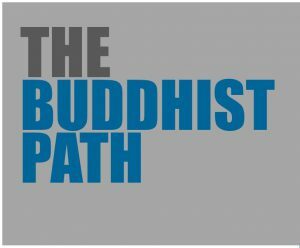 Don’t worry if you didn’t attend Parts 1, 2 and 3 of the Buddhist Path course, held earlier this year. You can still come along to Part 4. 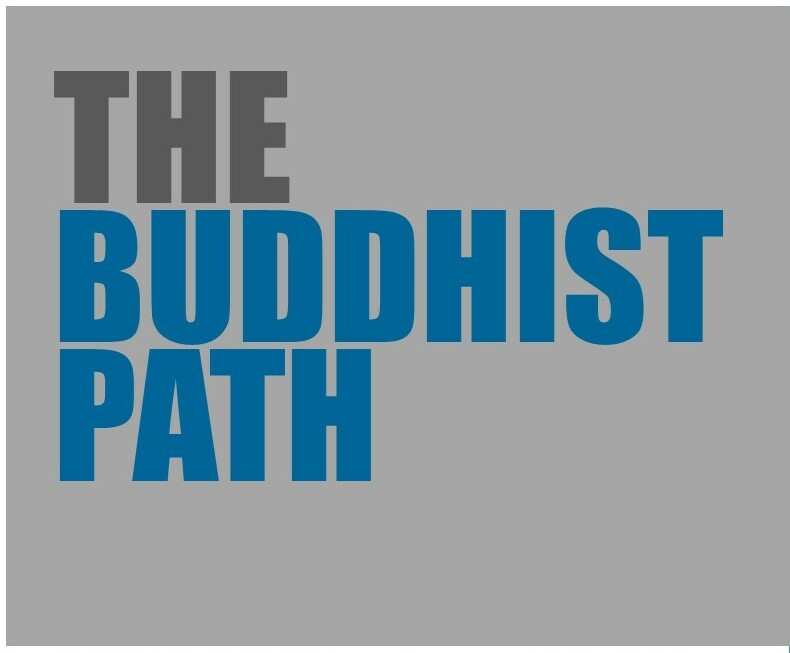 The Buddhist Path course provides a comprehensive survey of the key points of Buddhism, and is based on the book ‘Diamond Sky’ by Lama Jampa Thaye, the renowned Buddhist scholar. It is suitable for anyone with a serious interest in Buddhism, including those who have already made a formal commitment by taking refuge. If you’re a newcomer whose main interest is learning about meditation, then you might want to try our beginners’ classes instead. These provide a practical introduction to learning how to meditate. Classes run on Tuesdays, Wednesdays and Fridays at Kagyu Ling Buddhist Centre, and throughout the week at our associated groups in Manchester and other areas of the region.